Remote support tools play a principal role in running efficient help desks of all sizes. Whether the objective is to support mobile workforces, large groups of unattended machines, or one-off support requests from end users, they ensure that customer satisfaction stays high by allowing technology solution providers (TSPs) to deliver immediate support wherever or wherever it’s needed. There’s another side to the service delivery coin. Where remote support tools like ConnectWise Control™ are reactive, systems automation solutions, like ConnectWise Automate, are designed to help TSPs act proactively. Being able to detect issues before they cause work stoppages is a huge value-add for TSPs and a great way to build trust in their services. The question is, how do you know if your business is ready for a systems automation tool? 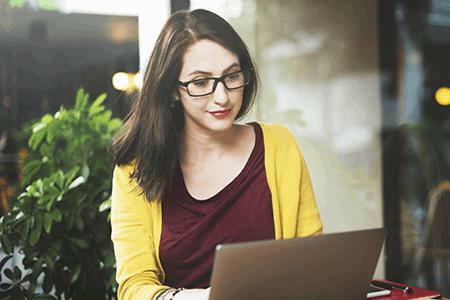 Top reasons why companies may want to graduate their remote support tool and achieve a higher learning with a systems automation tool, like ConnectWise Automate.